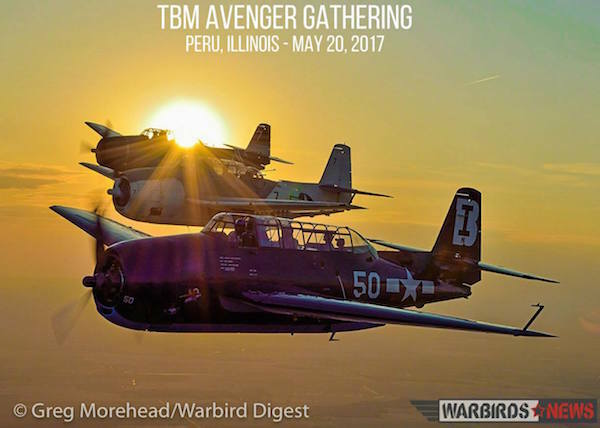 A rare sight will greet the warbird world this May in Peru, Illinois for the TBM Avenger Gathering organized by Brad Deckert, and his company TBM Avenger LLC. At least 14 Grumman TBM Avengers are expected to gather at Illinois Valley Regional Airport for a mixture of public displays and an owner/operators conference. If you’re looking for a great way to spend some great family time, come to your friendly local airport. At the Cavalcade of Planes you will enjoy all kinds of fun. There will be many types of aircraft to see both flying and on the ground. You can experience a great event including skydiving, formation flying, helicopter demonstrations, and much more!